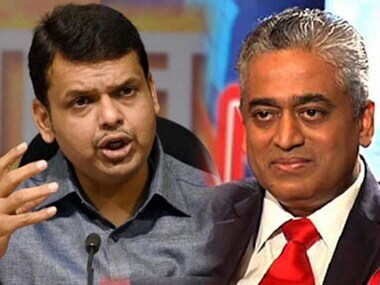 Fadnavis, on Tuesday, replied to the letter and slammed the media for bashing the government with an agenda even without having the full picture. Both the letters were exclusively published by The Hindustan Times. 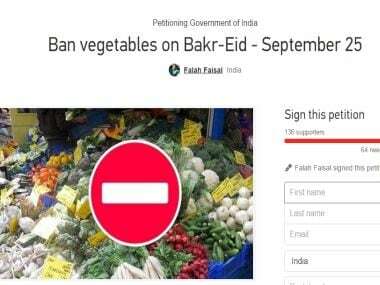 In response to the meat ban in several parts of India, a Bengaluru-based filmmaker Falah Faisal has launched an online petition asking the government to ban vegetables on Bakr-Eid. 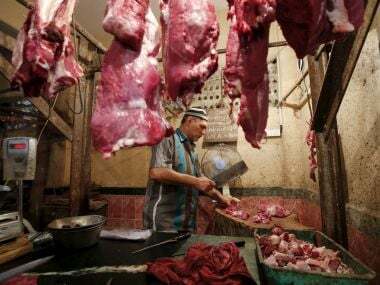 The Bombay High Court on Monday stayed the controversial ban on sale of meat in Mumbai on 17 September in connection with the Jain community's fasting season Paryushan, asking why the restriction is only on mutton and chicken and not on fish and eggs. Eggs were hurled and roosters released at a jewellery businessman's shop by Shiv Sena supporters after he allegedly posted comments supporting the meat ban on a social networking site. 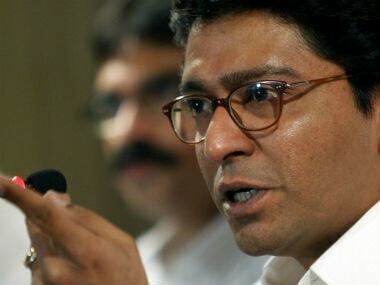 Activists of the Maharashtra Navnirman Sena (MNS) on Sunday put up a non-veg food stall outside a Jain-dominated housing society in Mumbai. 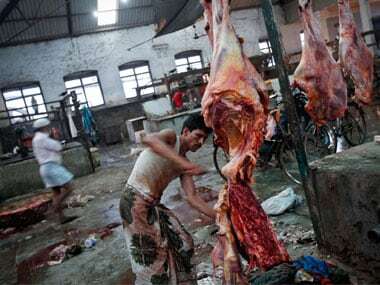 Joining the list of authorities that have prohibited meat sale in view of religious observances, Fatehabad Municipal Council (FMC) has banned the slaughter of animals for nine days on account of the Jain 'Paryushan Parv' festival. 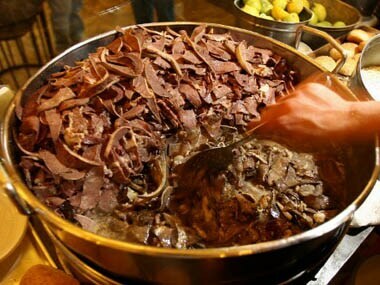 Meat lovers in India are seeing bad days, with news of bans emanating from different parts of the country faster than you can say mutton kheema. Facing flak, the local civic body on Friday revoked its controversial decision to ban sale of meat in Mumbai on two days during the Jain festival of `Paryushan'. 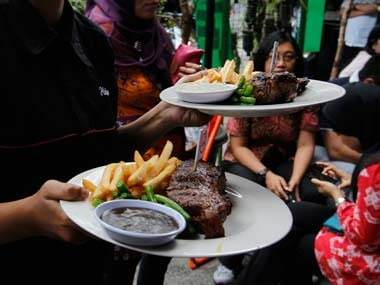 Chhattisgarh government has also ordered suspension of sale of meat during the eight-day long fasting period and 'Ganesh Chaturthi' festival. Here is how Indian Twitterati reacted to the multiple meat bans imposed in several states in a span of few days.